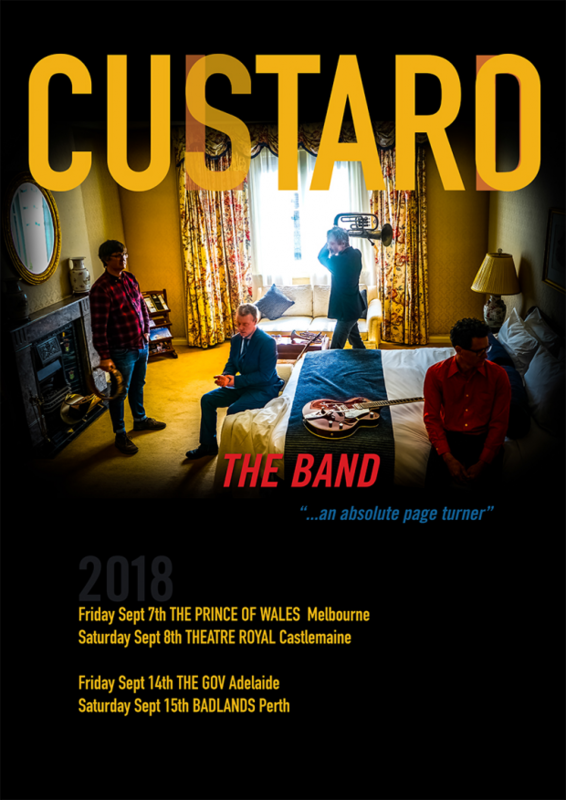 Legendary 90s alt-rock band Custard are returning to Perth on Saturday, September 15 to celebrate their latest album The Common Touch at Badlands Bar. After forming in Brisbane in 1990, the band released classic songs such as Apartment, Music Is Crap, Alone and Girls Like That (Don’t Go For Guys Like Us) across multiple albums. 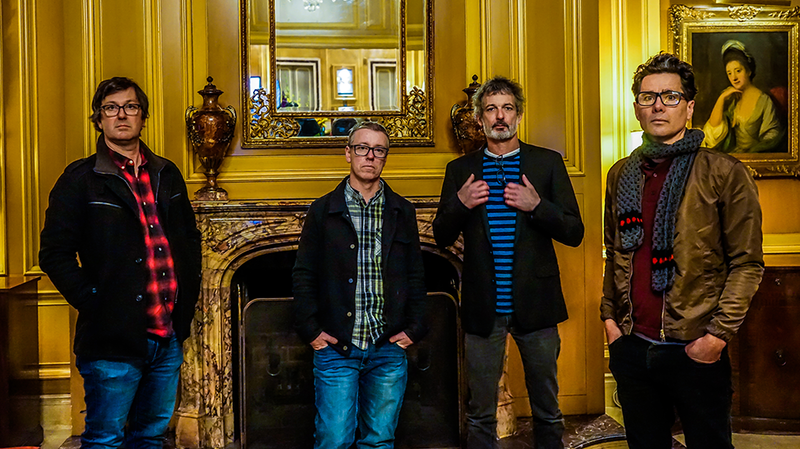 After splitting in 1999, the band reformed in 2015 and released Come Back All Is Forgiven, before their most recent record, 2017’s The Common Touch. Custard play Badlands Bar on Saturday, September 15. Tickets on sale now.